What is Challah? Challah, Jewish bread known internationally for its sweet taste, braiding techniques, and aroma, has become a symbol of Jewish culture. Challah has an integral place at the Shabbat table; and for good reason. The Sabbath meal is all about building relationships and cultivating our connections- with our loved ones, and with the spiritual soul within us. 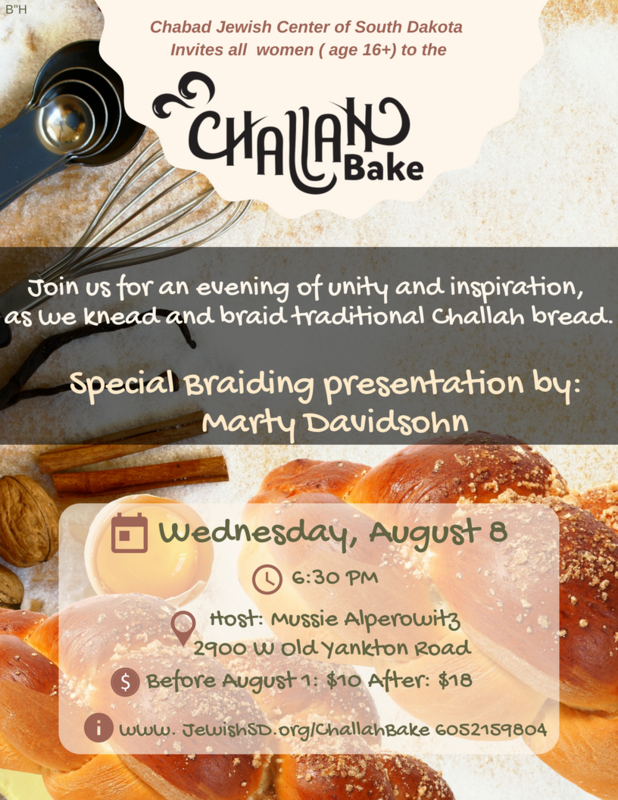 The process of baking Challah is reminiscent of the process of growing relationships. The mitzvah of separating a piece of Challah dough, is rooted in an ancient Jewish tradition going all the way back more than 3000 years ago. Learn more about this mitzvah that teaches us to put others first, and how it is a constant reminder that every act we do is an opportunity for giving. Please make sure to click on this yellow button as well as the payment button below.